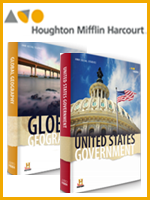 The Homeschool Buyers Co-op is pleased to offer Holt McDougal Science Programs for High School -- from Houghton Mifflin Harcourt (HMH) Homeschool. With an energizing blend of digital, hands-on and print experiences, Holt McDougal’s High School Science education programs encourage students to explore the world around them. From life and earth science to biology, chemistry and more, students dive deep into the laws of science and how the world works. Holt McDougal Science is focused on making science relevant for students grades 9 thru 12 through intriguing questions, exciting and easy-to-use technology, and extensive examples in the book and online showing science in action. Visit the Holt McDougal Biology web page for more information. Visit the Holt McDougal Modern Chemistry web page for more information. Visit the Holt McDougal Earth Science web page for more information. Visit the Holt McDougal Environmental Science web page for more information. 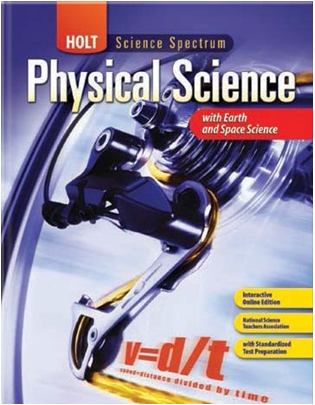 Visit the Holt McDougal Physical Science web page for more information. Visit the Holt McDougal Physics web page for more information. 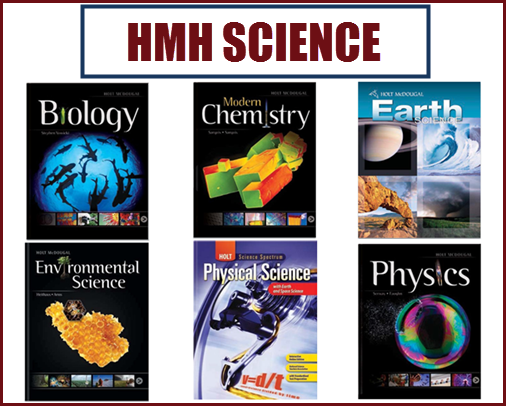 Review the HMH Homeschool Catalog pages for Holt McDougal Biology, Modern Chemistry, Earth Science, and Environmental Science and/or Physical Science and Physics Homeschool Programs. 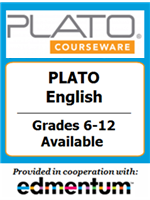 "Welcome" Email: In order to ensure that you receive the "Welcome" email from Houghton Mifflin Harcourt for any Holt McDougal Science Homeschool Program, please add their email address to your address book: HMHAccessNotifications@hmhco.com. 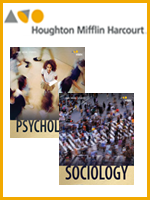 If you do not receive book(s) or your "Welcome" email/account access from Houghton Mifflin Harcourt within the timeframe described, please contact Homeschool Buyers Co-op directly. Service Fee: The Co-op will charge a one-time, nonrefundable service fee of $3.95 to help cover our costs of providing this service. 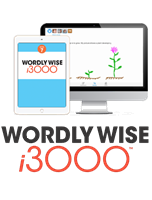 Emphasizes real-world connections and data analysis. 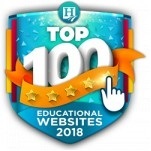 Includes engaging technology such as virtual labs, animated biology simulations, interactive review games, visual concepts, and virtual investigations that allow students to connect with key biology concepts. Click here for more information on Holt McDougal Biology. 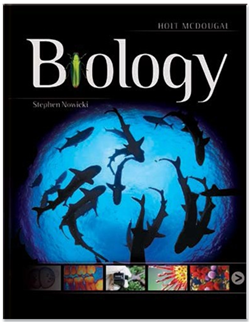 Reminder: The online account access information for your Holt McDougal Biology will be provided within 5 business days after you place your order, and your book will be shipped to arrive approximately in 10-12 business days. You will have one year of online access based on your account Welcome email date. Holt McDougal Modern Chemistry helps students of all ability levels to grasp challenging concepts through a unique student-friendly design: content is organized around main ideas, strategic vocabulary is highlighted, and Check for Understanding questions help students improve comprehension. 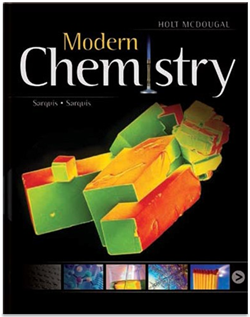 Holt McDougal Modern Chemistry is a comprehensive text that emphasizes the fundamentals of chemistry and problem solving and covers traditional chemistry topics as well as up-to-date topics. Click here for more information on Holt McDougal Modern Chemistry. Reminder: The online account access information for your Holt McDougal Modern Chemistry will be provided within 5 business days after you place your order, and your book will be shipped to arrive approximately in 10-12 business days. You will have one year of online access based on your account Welcome email date. With an emphasis on inquiry, Holt McDougal Earth Science provides students with opportunities to observe and apply the scientific processes for Earth science mastery. Students will investigate the core of the Earth and explore far-away planets with comprehensive and up-to-date content that includes vivid images and versatile technology resources. Click here for more information on Holt McDougal Earth Science. Reminder: The online account access information for your Holt McDougal Earth Science will be provided within 5 business days after you place your order, and your book will be shipped to arrive approximately in 10-12 business days. You will have one year of online access based on your account Welcome email date. 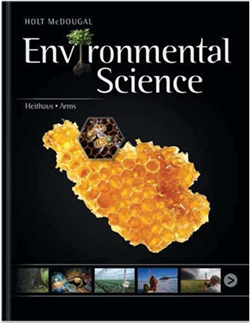 Holt McDougal Environmental Science offers an up-to-date balanced approach to the environment, with comprehensive coverage of ecology, Earth science, health and policy topics. Engaging online resources, Case Studies, relevant feature articles, and a wide array of labs actively involve students. The activities and features of this program address the needs of all students, creating understanding and getting students involved. Click here for more information on Holt McDougal Environmental Science. Reminder: The online account access information for your Holt McDougal Environmental Science will be provided within 5 business days after you place your order, and your book will be shipped to arrive approximately in 10-12 business days. You will have one year of online access based on your account Welcome email date. Holts introductory Physical Science program integrates chemistry, physics, Earth science, space science, and applied mathematics and emphasizes the important connections between these subjects. Click here for more information on Holt Science Spectrum: Physical Science with Earth and Space Science. 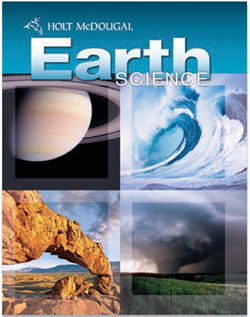 Reminder: The online account access information for your Holt Science Spectrum: Physical Science with Earth and Space Science will be provided within 5 business days after you place your order, and your book will be shipped to arrive approximately in 10-12 business days. You will have one year of online access based on your account Welcome email date. Holt McDougal Physics balances a conceptual study of physics with quantitative problem solving that is demonstrated in a consistent, four-step method.This method provides students with a frame work that helps them solve problems effectively - from identifying givens and unknowns and making a diagram to evaluating the answer. Click here for more information on Holt McDougal Physics. 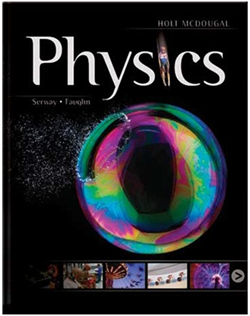 Reminder: The online account access information for your Holt McDougal Physics will be provided within 5 business days after you place your order, and your book will be shipped to arrive approximately in 10-12 business days. You will have one year of online access based on your account Welcome email date.